This is the second blog in a series based on HDT’s “6 Trends to Track in 2016” which reveals the main issues impacting the trucking industry in 2016 and well into the future. The driver shortage is one of the biggest issues facing the industry. Whether it’s a generational issue (millennials don’t find this an appealing career) or a regulatory issue (current drivers find the new rules oppressive and intrusive really doesn’t matter. The facts are the facts and we all are faced with a serious situation. Rather than simply bemoaning it, we need to come up with constructive solutions; ones that may need to accept that the shortage is here to stay. We’ve seen evidence that it’s not just a salary issue; throwing more money into the pot will help a bit, but not enough to plug the eventual hole. So how will companies find creative ways to gain the most capacity out of their fleets? Now that businesses are faced with this difficult hiring environment coupled with the stall in consumer orders, it’s the perfect time to right-size fleets. Companies also have to take into consideration the high cost of updating and upgrading their fleet to accommodate new rules and regulations. 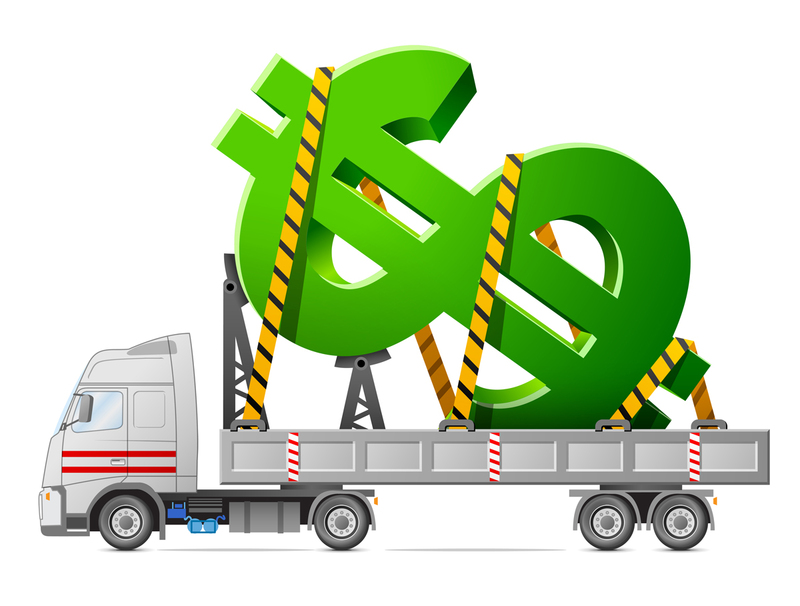 Right now, with truck orders down, most fleets are looking to squeeze as much use out of their miles as possible as a strategy to prevent ordering unneeded equipment. One of the ways to do this is by outsourcing the transportation function of the business. In some cases, private fleets are reducing their numbers as drivers retire or leave and outsourcing the capacity to dedicated carriers or the TL market. 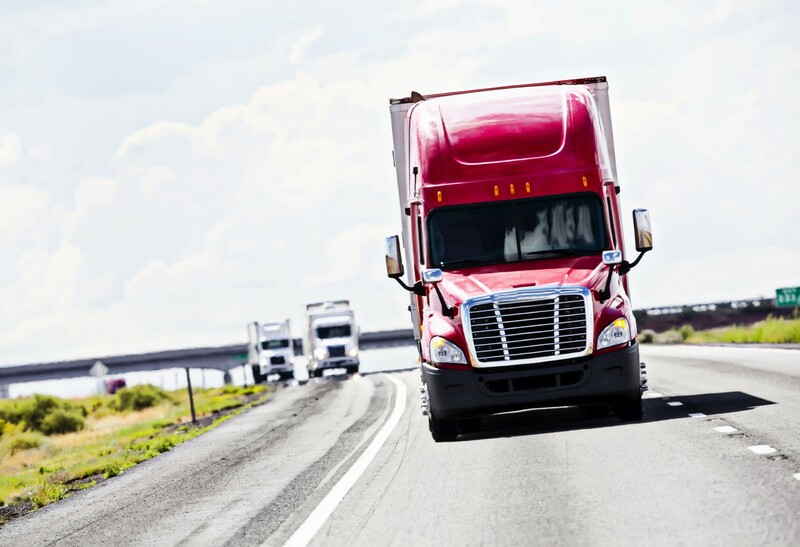 This trend not only alleviates the investment in equipment; it also negates the need to find quality drivers as that would now be the responsibility of the carrier. Other companies are finding creative ways to deal with not only the driver shortage but also the costly situation of empty miles. Some are utilizing load boards for backhauls, even in cases, where that occurs with competitors or vendors from highly dissimilar markets. As an example, I recently saw a furniture truck backed into a beer distributor. This is not to say that, as an industry, we shouldn’t continue to try to find ways to attract younger men and women into this industry. We should, but we also have to come up with concrete plans to deal with the situation as it exists today. That’s what I’ve touched upon in the examples above. They won’t necessarily increase the amount of drivers entering the market, but they can definitely increase the productivity of your fleet and answer both your company’s and your customers’ needs.